Comfort Mechanical Ltd. is a complete plumbing and heating service and repair company serving Regina and the surrounding areas. 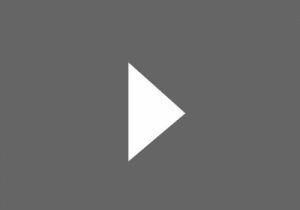 We offer residential and commercial services for existing systems and new installations. There is no limitation to what we won’t fix! 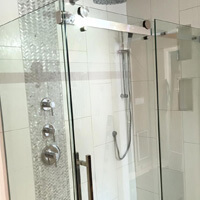 With more than 60 years of experience, you can be sure you are getting the experts in the industry. 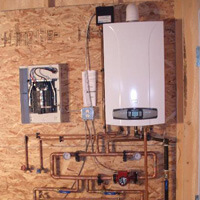 We install fixtures, taps, gas, boilers, and furnaces. Sheet metal and air conditioning work is also offered. 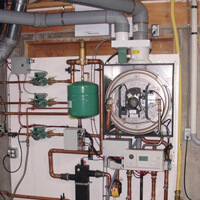 We also specialize in tankless water heaters and Heat Recovery Ventilator (HRV) installations and renovations. 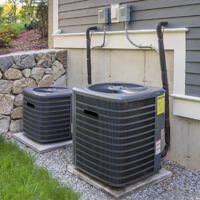 If you need help with the systems in your home or business, it’s time to call the experts at Comfort Mechanical Ltd.